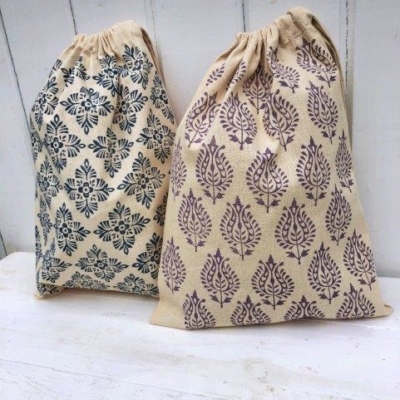 Indian Block Printing is our passion, and we are passionate about spreading the love for it! 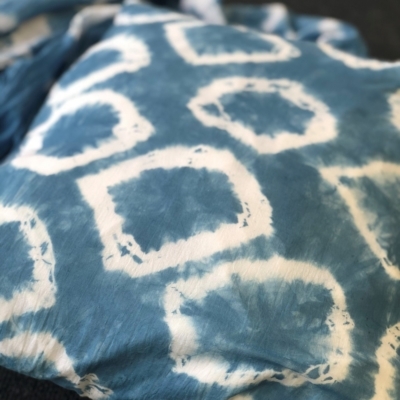 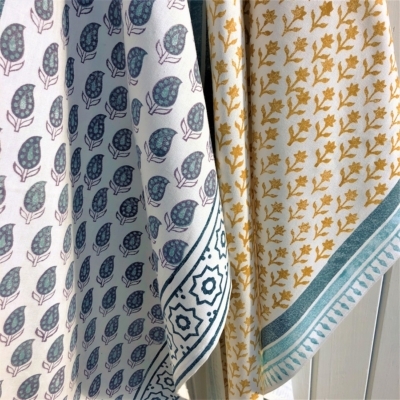 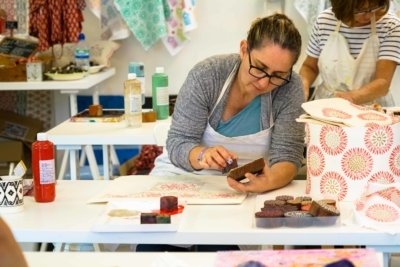 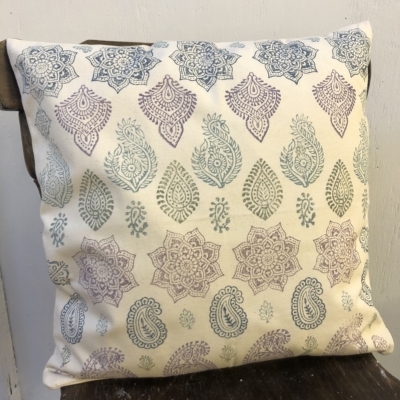 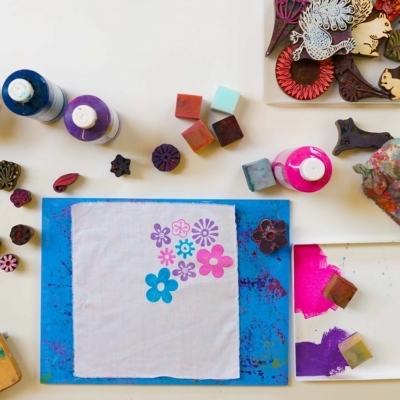 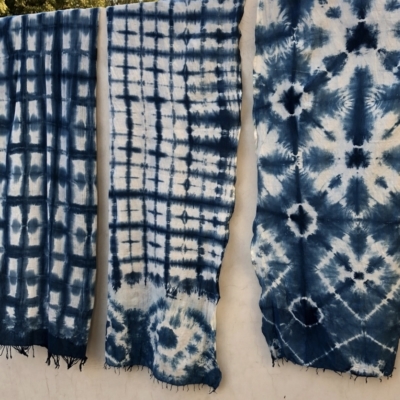 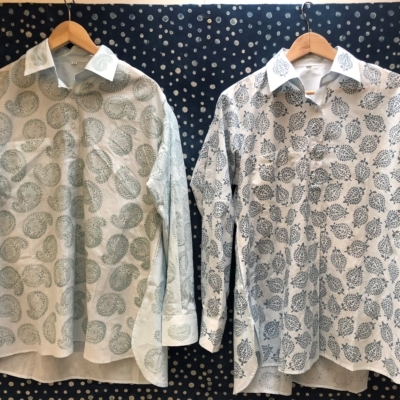 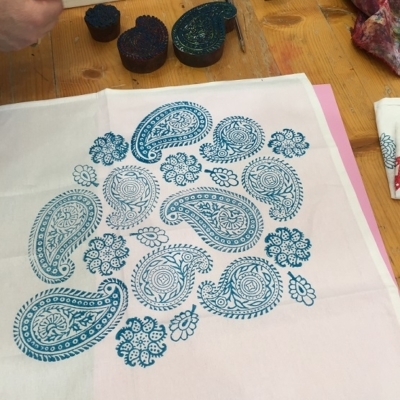 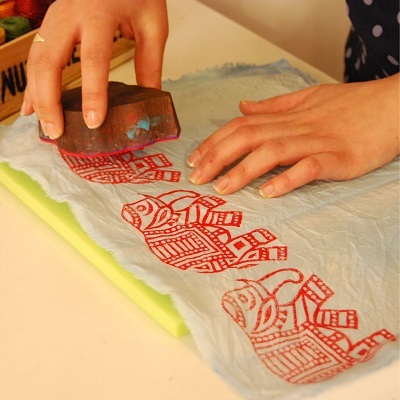 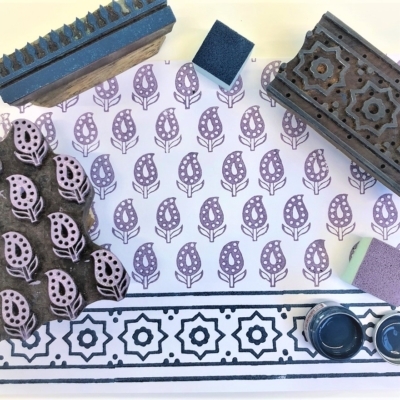 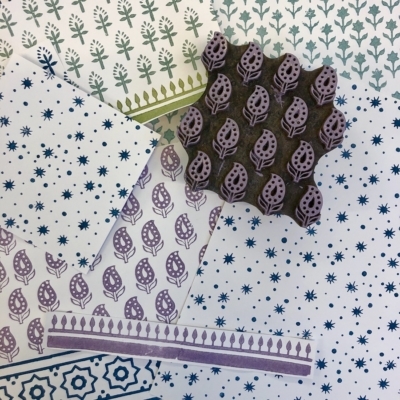 Why not join us for one of our fantastic workshops, whether you’re already seriously addicted to block printing or you’re just starting out our workshops are made to suit everyone! 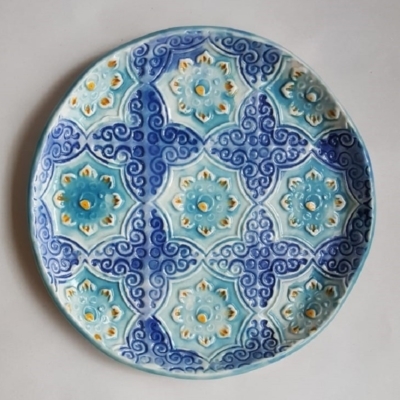 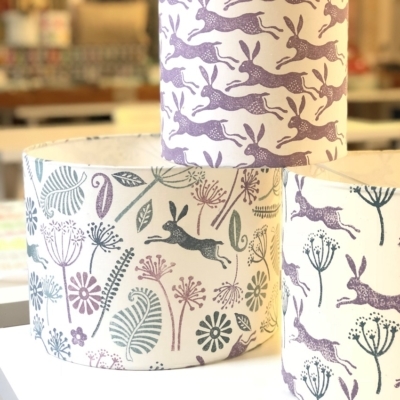 Mostly run in our home Studio in Middle Aston, Oxfordshire or in our sister shop The Pottery Place, Witney we think you will agree there is something to suit everyone. 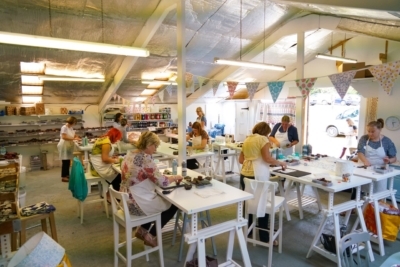 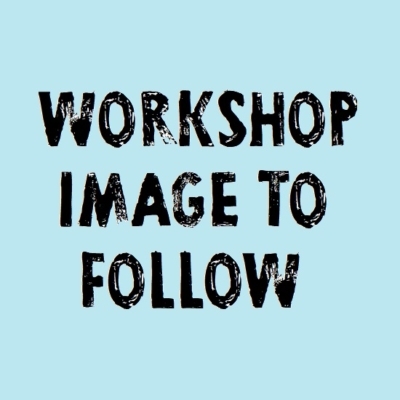 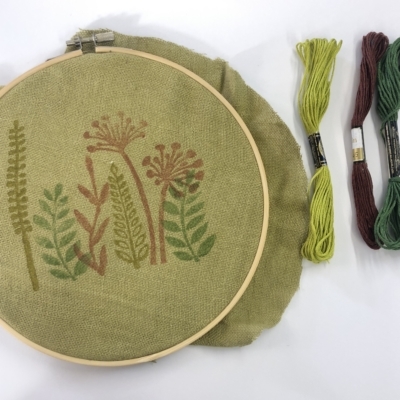 All our workshops can be booked online or over the phone on 01869 349020, we provide everything you will need to take part in the workshop, so you don’t need to worry about bringing anything with you, we just ask you arrive ready to create!